» The history of agriculture in India dates back to Indus Valley Civilization Era and even before that in some parts of Southern India. Today, India ranks second worldwide in farm output. » India is top producer country of many crops. The major crops in India can be divided into four categories viz. 4. Horticulture Crops such as Fruits and Vegetables. » Cash crop is a crop produced for its commercial value rather than for use by the grower. » Agriculture and allied sectors like forestry and fisheries accounted for 13.7% of the GDP (gross domestic product) in 2013, about 50% of the workforce. 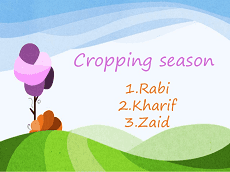 » On the basis of seasons, the crops in India have been divided into Rabi, Kharif and Zaid crops. · Sown in June-July when rains first begin during the south-west monsoon season (Monsoon crop). · Requires lot of water and hot weather to grow. · Major Kharif crops of India include Millets (Bajra & Jowar), Cotton, Soyabean, Sugarcane, Turmeric, Paddy (Rice), Maize, Moong (Pulses), Groundnut, Red Chillies, etc. 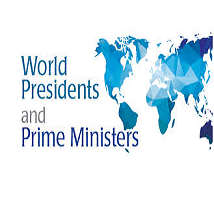 · The Rabi crop is the spring harvest or winter crop in India. · Requires warm climate for germination of seeds and maturation and cold climate for the growth. · Example: Wheat, Oat, Gram, Pea, Barley, Potato, Tomato, Onion, Oil seeds (like Rapeseed, Sunflower, Sesame, Mustard) etc. · Grown between March-June between Rabi and Kharif crop seasons. 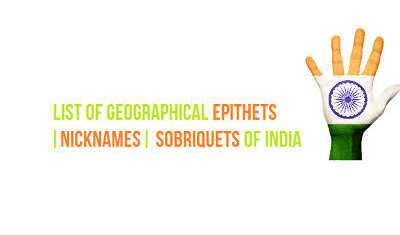 · Example: Cucumber, Bitter Gourd, Pumpkin, Watermelon, Muskmelon, Moong Dal etc. Which crop among the following has maximum area of cultivation in India? Rice is the most cultivated crop in India. India is the world's second-largest producer of rice, behind China. Is sugar cane a kharif or rabi crop? On the Indian sub-continent, the crops grown on irrigated lands which do not have to wait for monsoons, in the short duration between Rabi and Kharif crop season, mainly from March to June, are called Zaid crops (also written as Zayad crops). What is Rabi and Kharif season? The Indian cropping season is classified into two main seasons-(i) Kharif and (ii)Rabi based on the monsoon. The kharif cropping season is from July –October during the south-west monsoon and the Rabi cropping season is from October-March (winter). The crops grown between March and June are summer crops.